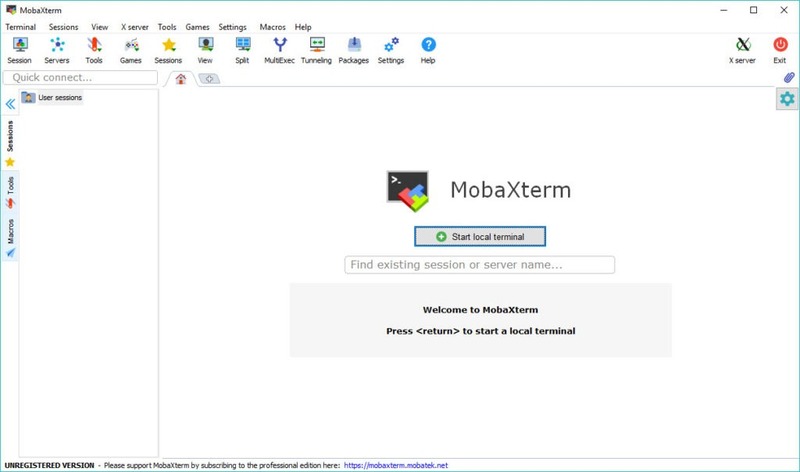 MobaXterm is a complex set of tools for remote administration of the computers, and it is a vital utility for IT engineers especially. 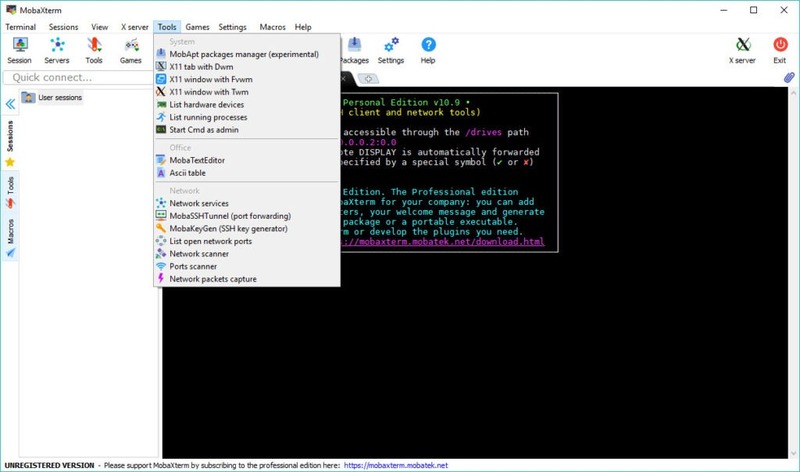 It has a plethora of features and can be used by website owners, sysadmins, software developers and pretty much anyone who can do their job remotely in an easy way. It provides with a pack of essential network tools and also Unix commands in a single application. When you have to connect to a server via SSH, the jog gets more comfortable because of the graphical SFTP browser that will make your life easier. 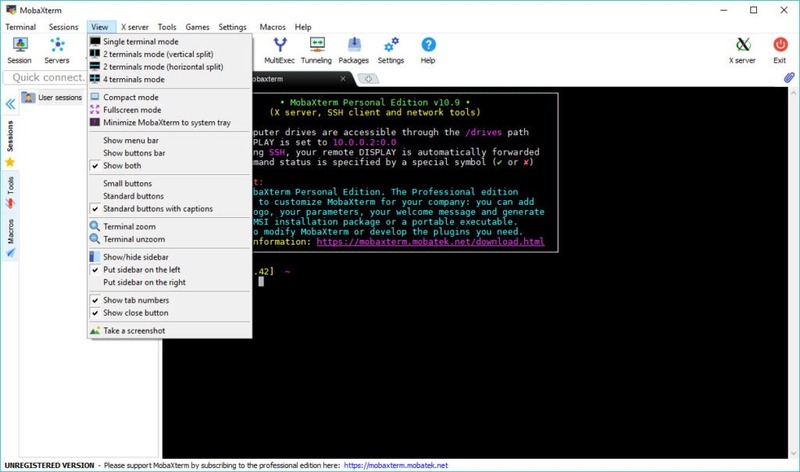 The remote applications also display seamlessly on your Windows desktop using the embedded X server. 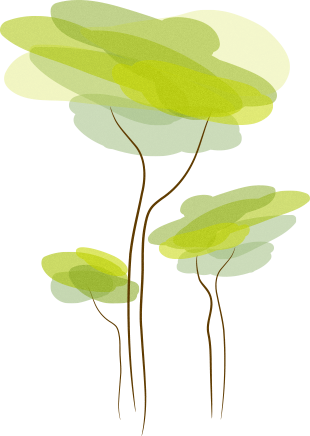 This tool can be downloaded for free, and if you want to use it, you gain access to a lot of features and a professional support team which tells you all of the things you need to know or you don`t understand about this tool. It has a fully configurated Xserver based on X.org. It also has easy display exportation. Your remote display uses SSH for secure transport.